High quality multi function speaker for an excelent price! 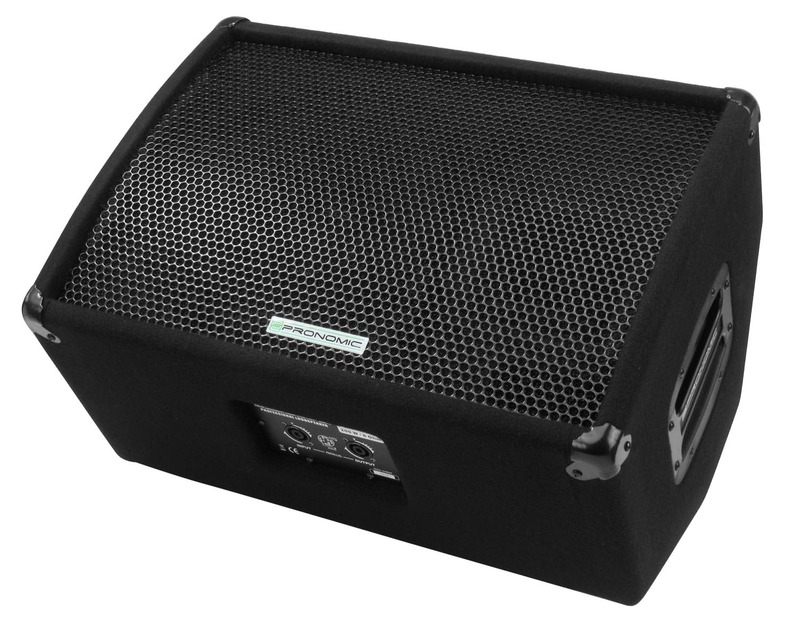 This passive speaker with up to 400 watts power handling is the ideal solution for a variety of sound applications. 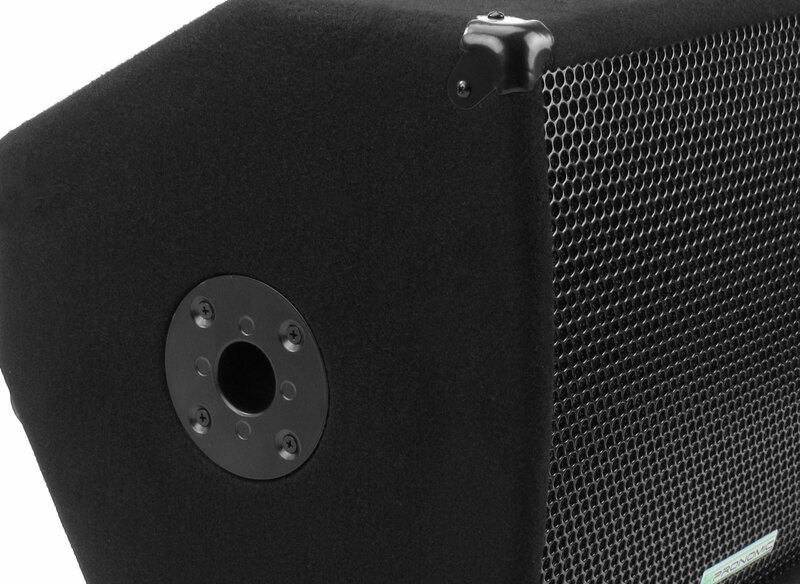 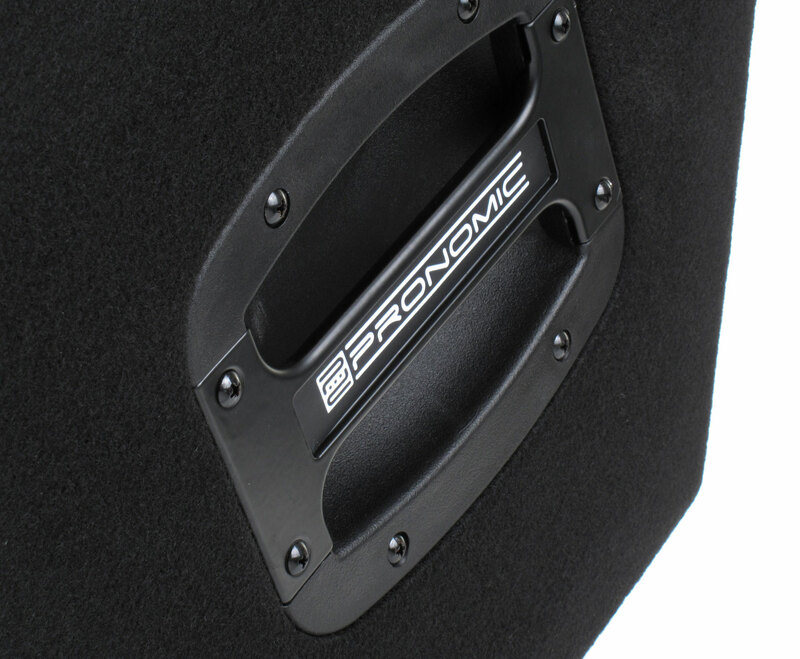 The integrated pole mount makes a convenient use as PA Speakers on the stage or in the rehearsal room, and with the two inclined housings the MK 12 can also be used perfectly as a stage monitor. 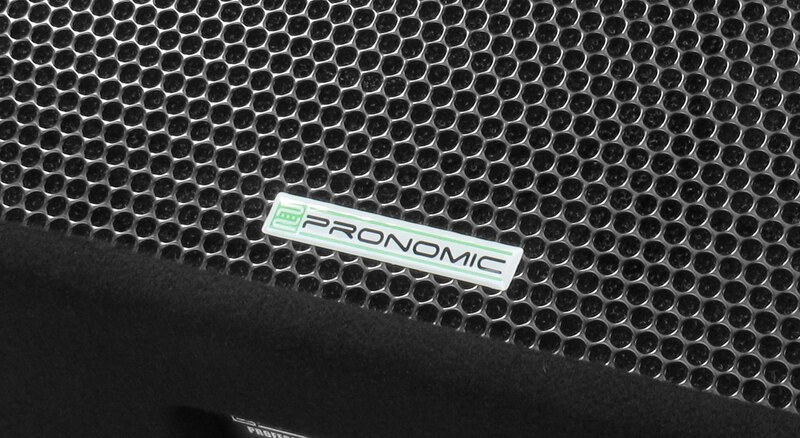 A versatile speaker, best quality at incredibly low price! 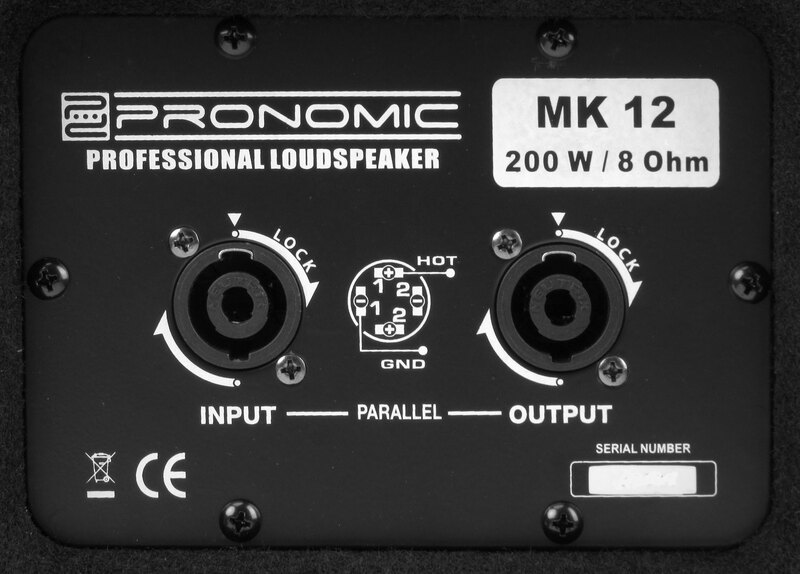 The MK-12 has a 3/4" compression driver as a tweeter and a 12" speaker. 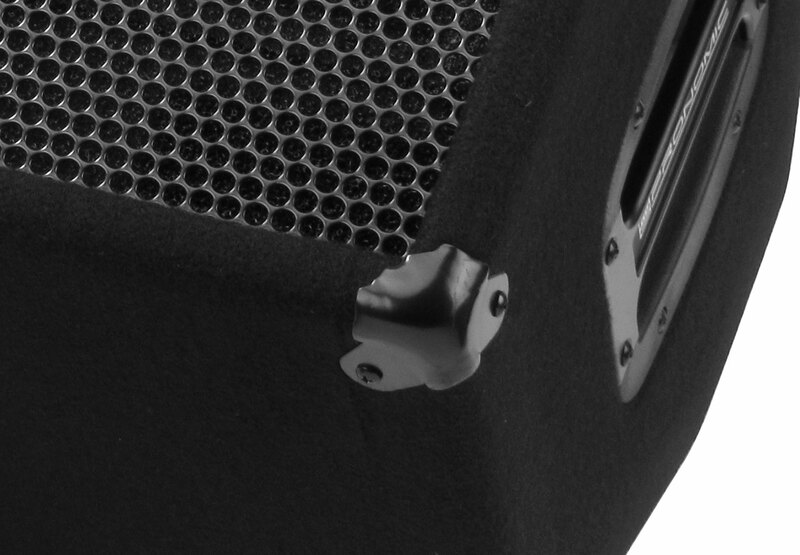 A connection to a powered speaker is possible. 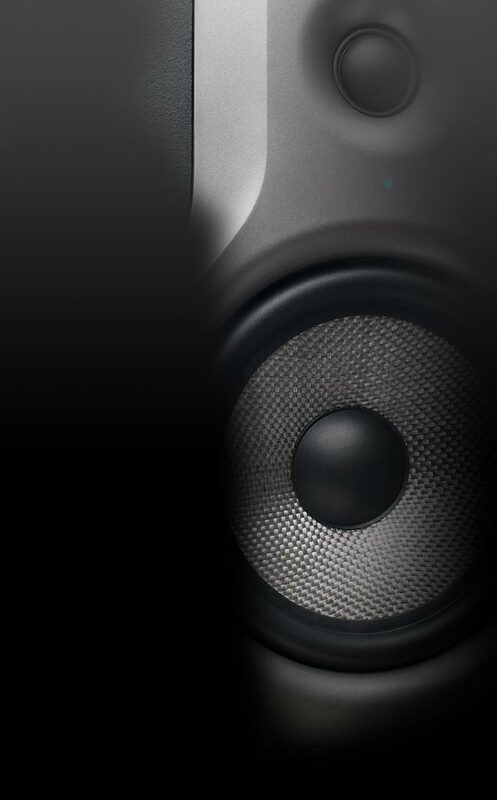 Also available as active version.